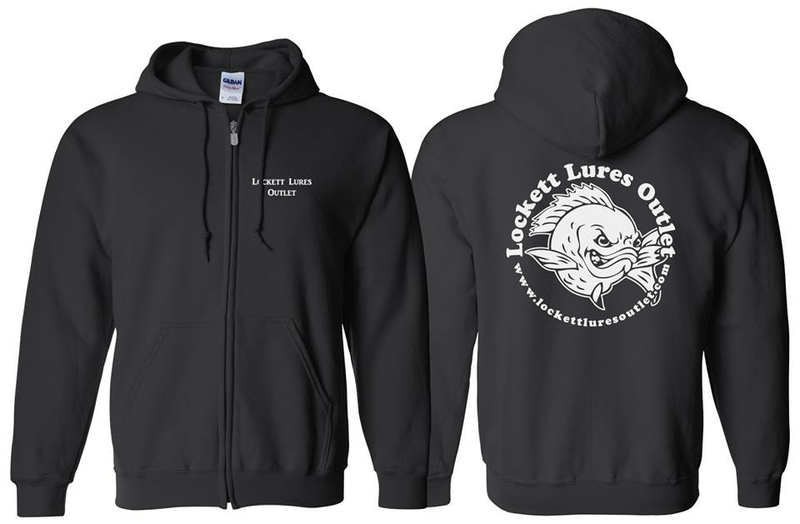 These LLO Zip Up Hoodies include "LOCKETT LURES OUTLET" on the front chest, and the LLO logo on the back. A must have for the fall fisherman. If we have your size in stock at the time of your order, it will be shipped right away. We are currently waiting on our Fall 2017 shipment, which is expected to arrive the end of July. Once it arrives, shirts will be shipped.